"I love retreats, but this one was extra special... There were so many layers to it that ensured this one stood out from the crowd." 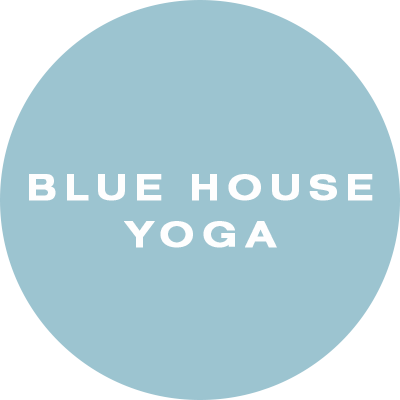 Blue House Yoga offers a relaxing while energizing option to increase your health, our programs are tailored to promote body awareness, strength, flexibility and to regenerate the spirit with the life changing powers of yoga, nutrition, mindfulness, fitness routine, relaxation, and handpicked surroundings. With daily Yoga, meditation sessions, fresh, locally sourced cuisine, breathing techniques (pranayama), and running, our programs are the perfect way to relax and reconnect with your body. Guests are invited to restore their souls, balance their lifestyle and take their fitness to the next level with the help of our dedicated team. Emerge from your visit stronger, healthier, and with a renewed vitality and clarity.